This pen has been lovingly used. 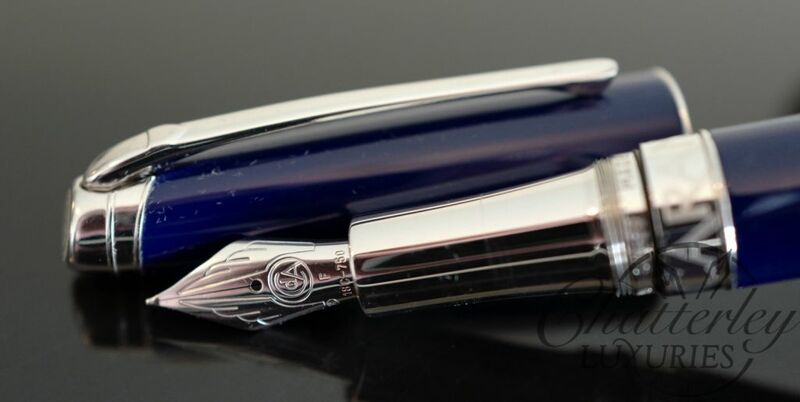 It comes with a small Waterman box. 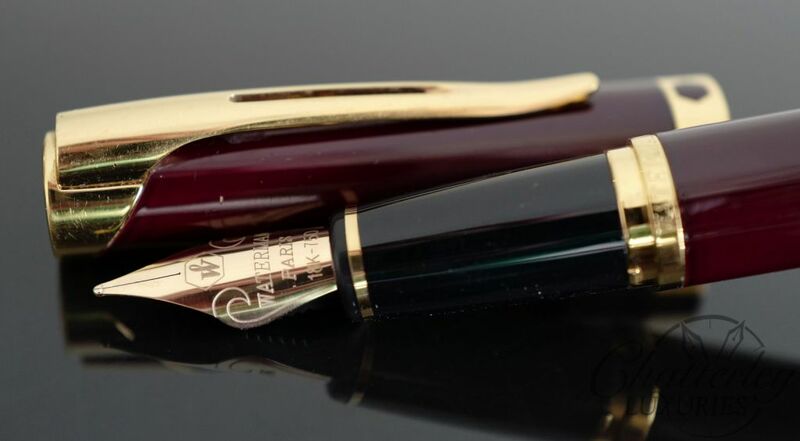 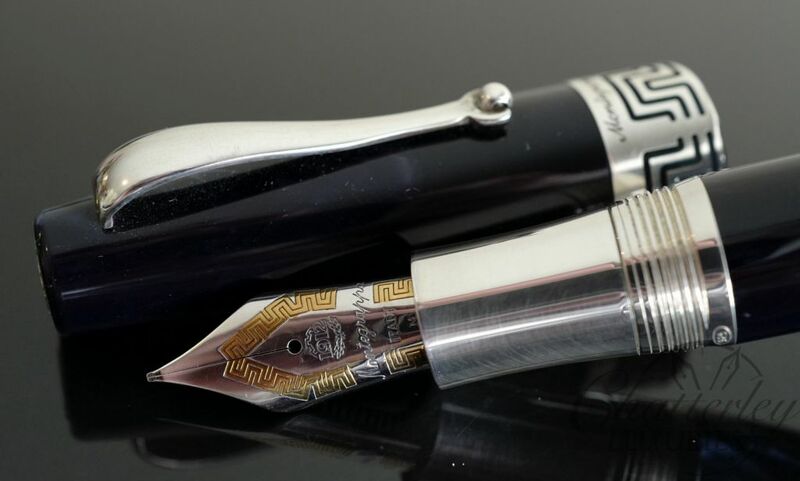 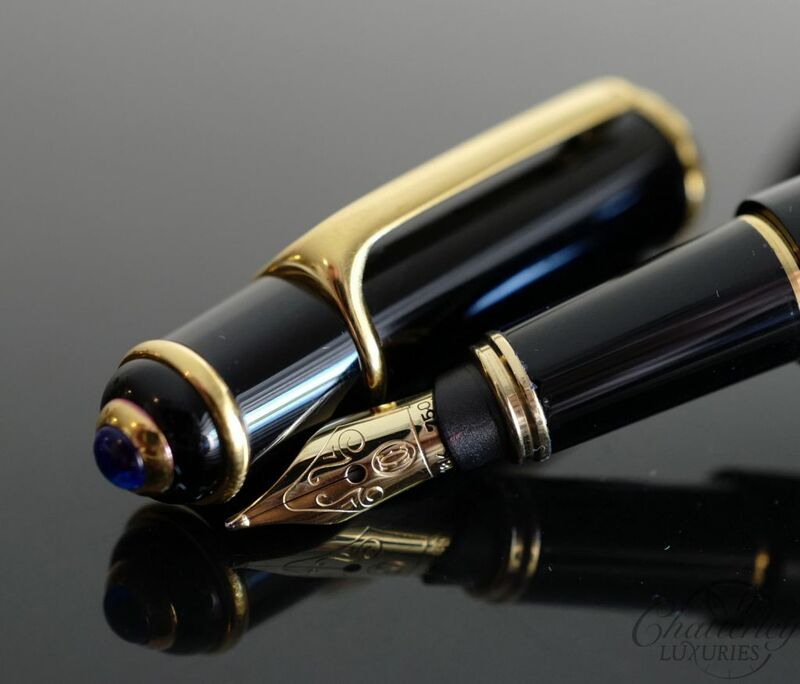 Its equipped with a 18k Medium nib.